The film's teaser will be out on 8 April. 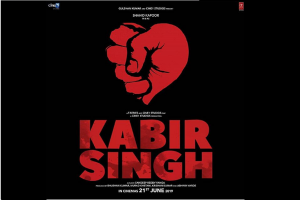 It is slated to release on 21 June 2019. 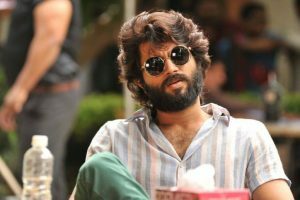 Shahid will next be seen in "Kabir Singh", remake of the Telugu blockbuster "Arjun Reddy". Mira Rajput just provided a dose to drive away our mid-week blues by sharing a picture of Zain and Misha. 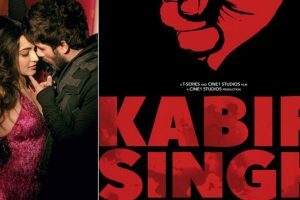 Continue reading "Shahid Kapoor-Kiara Advani’s Arjun Reddy remake is titled Kabir Singh"
Do you remember the 90s hit song Urvashi Urvashi, originally from Prabhu Deva’s Tamil hit film Kadhalan, which was later dubbed as Humse Hai Muqabla in Hindi? 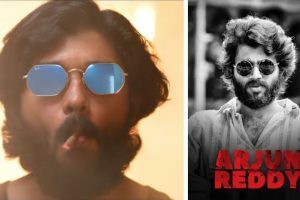 Continue reading "When Shahid thought ‘Arjun Reddy’ was too perfect for a remake"
Shahid Kapoor to star in Hindi remake of ‘Arjun Reddy’? 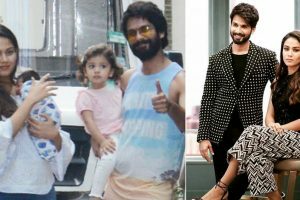 Continue reading "Shahid Kapoor to star in Hindi remake of ‘Arjun Reddy’?" 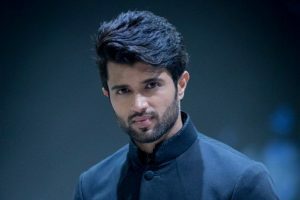 Continue reading "Hindi remake of Vijay Deverakonda’s ‘Arjun Reddy’ confirmed"
Continue reading "‘Arjun Reddy’ exhausted hell out of me: Vijay Deverakonda"
Continue reading "‘Arjun Reddy’ remake on cards"
Continue reading "‘Arjun Reddy’: Intense, raw and unbelievably honest"
Continue reading "‘Pellichoopulu’ success has made Vijay’s next film big"